Snow will soon be flying and we will be racing on Sundays at Lab. We will continue with our Sunday NASTAR program held at 2:00 pm on the Sundays listed below. You must first make sure you have renewed your OSC membership to be a part of our teams. 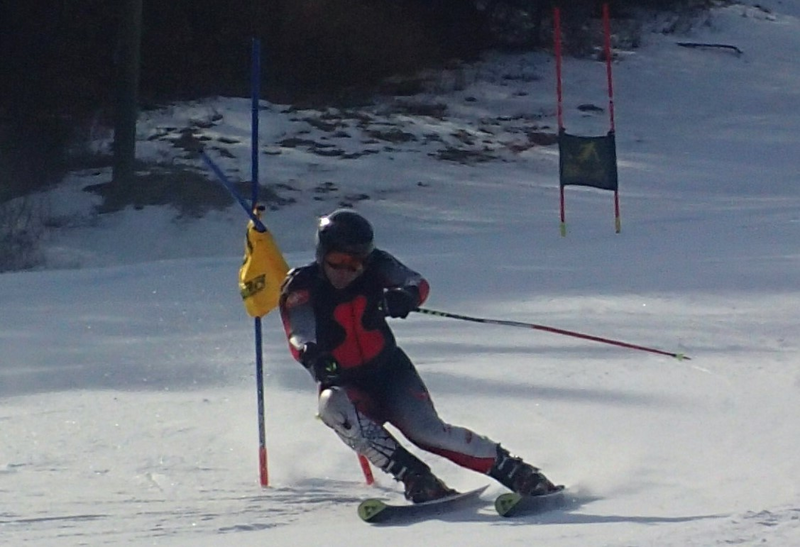 The cost is $52 for 5 weeks of NASTAR racing and includes an all day lift ticket on race days. Prizes will be awarded each week and trophies to the fastest 3 teams. Free pizza will be available after each race at the Last Run at 3:30 pm. Practice day is Sunday, Jan 7th. Race days are Jan 14, Jan 21, Jan 28, with league finals on Feb 4. You can sign up for the 2018 Team NASTAR Race series by clicking on the button below and following the instructions on the signup form. Payment can be made using your Credit/Debit Card or with a PayPal Account. Subscribe to the NASTAR Forum to see what other racers are saying!